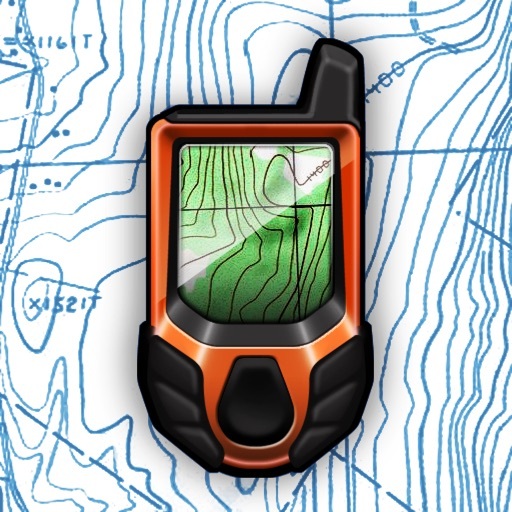 GPS Kit is unlike the other apps in the sense that it is for the serious outdoorsman/woman. 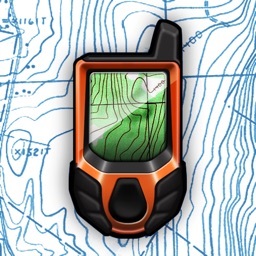 It was designed for hiking, hunting, camping, skiing, mountain biking, and even fishing. 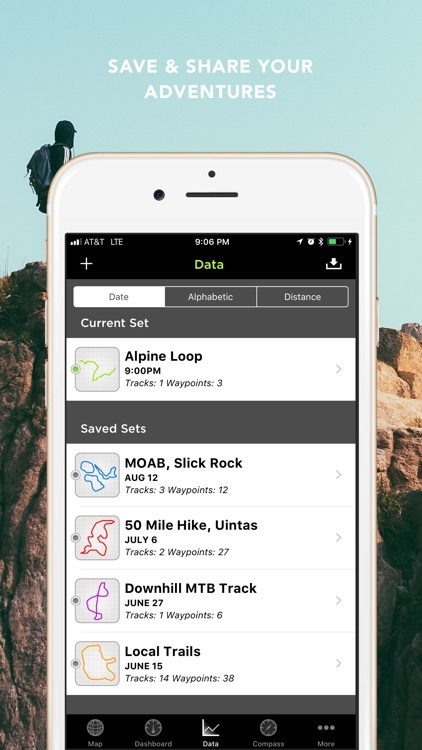 It is perhaps not the ideal app for runners due to the features that are better suited to an adventure in the woods. 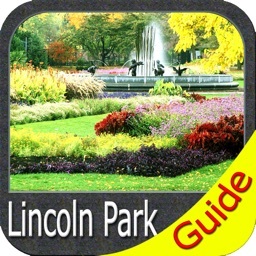 The amount of features that this app has is just mind blowing and it is like nothing else in the App Store today. 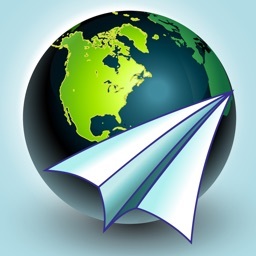 To start, there is an amazing feature called radar. 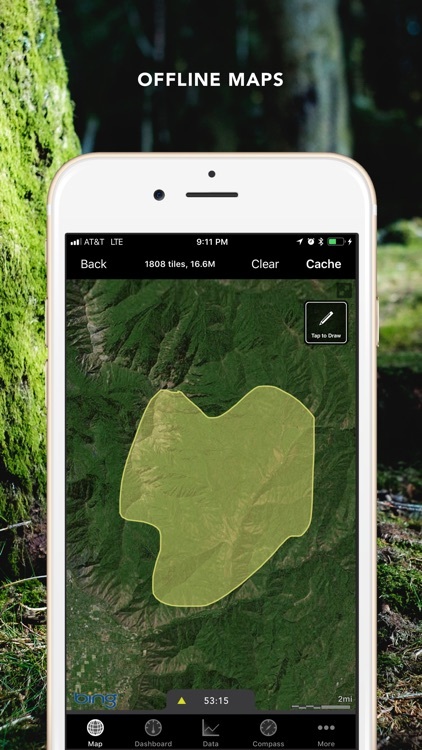 Radar is essentially a messaging service that allows you to get the locations of your friends who have GPS Kit as well as have an in-app chat with them. 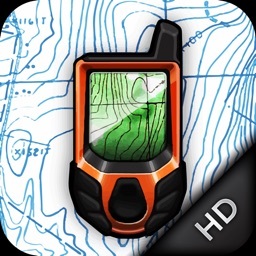 This app also has a nice amount of utilities such as a flashlight (iPhone 4 and newer), a compass, elevation graph, as well as map tracking and measurement. 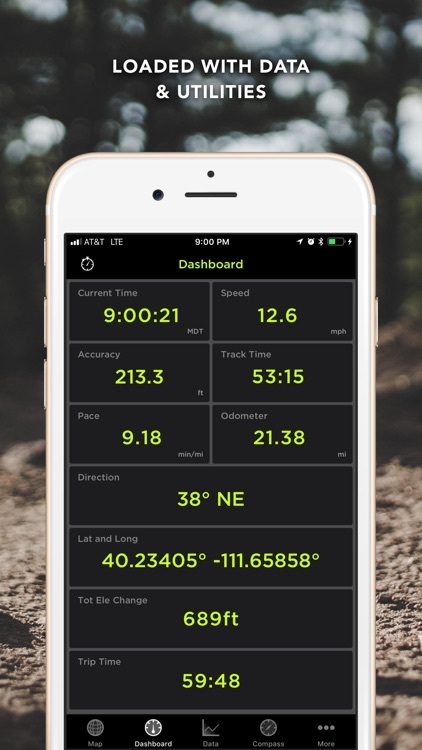 GPS Kit also has support for weather and offline maps. 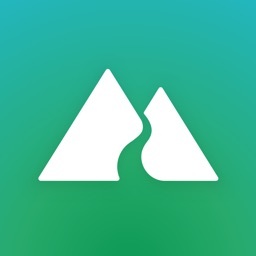 Along with the radar feature, there are other social features included in the app including support for Facebook and Twitter to share your trips and accomplishments. 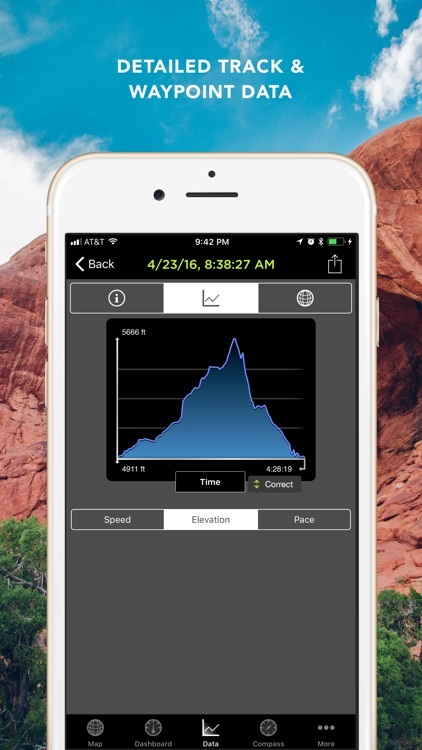 Finally, this app of course has the ability to get information about your speed and pace. 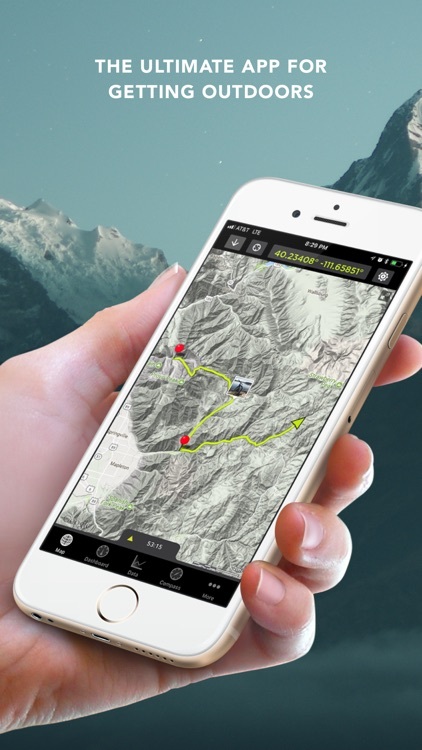 GPS Kit is an app for the true outdoors adventurer. If you fit this category, then this app is definitely for you and worth every penny. If not, then the high price and amount of features may not suit your needs and you should look elsewhere.